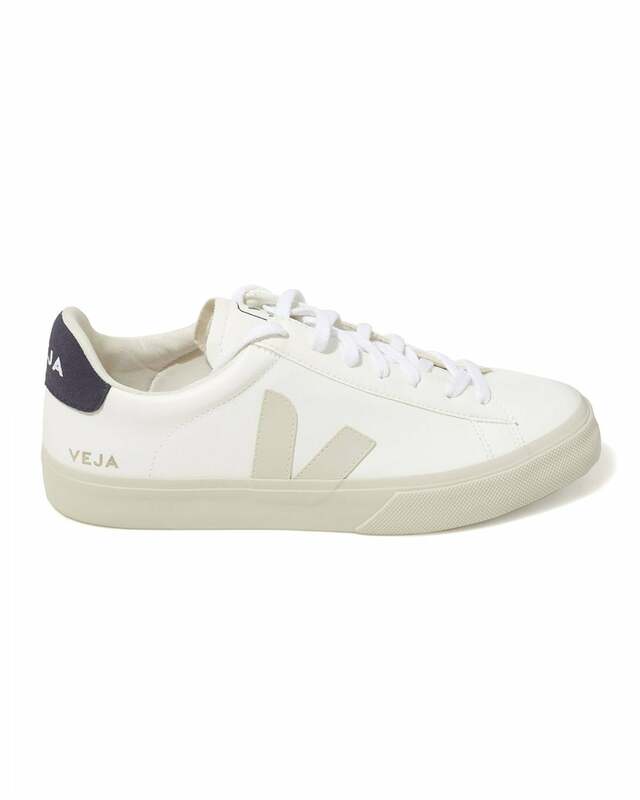 A classic Veja silhouette, the Pierre Nautico is a shoe designed for minimalists. The hard-wearing rubber sole working with the soft C.W.L. cotton makes this shoe the perfect blend of comfort and being durable. Try these out with a pair of chinos, or try and dress them up with trousers to pull off the uber smart-casual look.